Imagine having trusted go-to wellness experts to call on during stressful sales launches and critical focus times whose services improve you and your employees physical, emotional and mental well being. 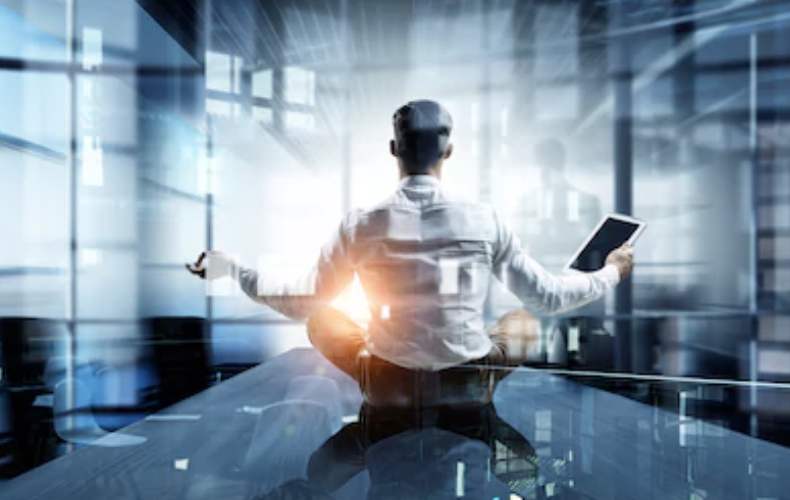 We provide corporate packages that use ancient tools for modern healing through coaching and Yoga Therapy in the convenience of your workplace. 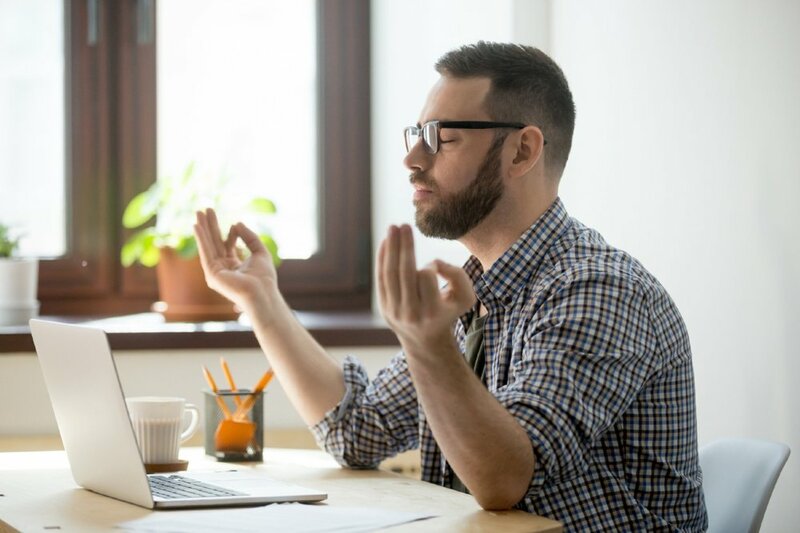 We'll offer an assessment of your corporate environment and your employee's day-to-day routine and then thoughtfully customize a Yoga Therapy solution to enhance your employee's health and wellness. Yoga Therapy is the process of empowering individuals to progress toward improved health and well being through the application of the teachings and practices of Yoga. It is a comprehensive mind-body-spirit therapeutic modality that utilizes all of the tools of yoga including asana, meditation, mindfulness, breath-work and lifestyle recommendations. "Yoga Therapy consists of the application of yogic principles, methods, and techniques to specific human ailments. In its ideal application, Yoga Therapy is preventive in nature, as is Yoga itself, but it is also restorative in many instances, palliative in others, and curative in many others." - Art Brownstein, M.D. 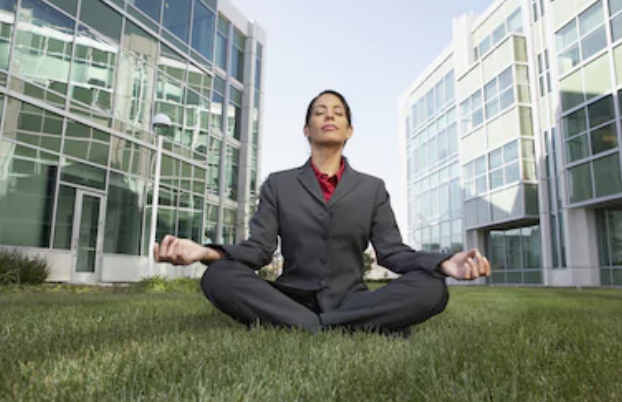 We help corporate clients achieve their employee health & wellness goals through the lens of Yoga Therapy. Our team of talented Yoga Therapists interns conduct individualized and group based Yoga Therapy sessions onsite. 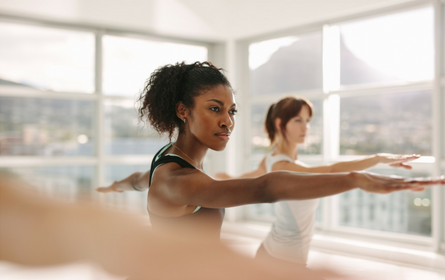 We conduct individualized and group based Yoga Therapy sessions onsite to increase productivity, lower healthcare costs, and help employees excel in all facets of their lives. Change Your Life in 12 minutes a Day! Check out this research based 12 minute meditation to help release stress, improve memory and create more balance in your life today!